I don’t want to be weaker. I don’t want to be a doormat. I want to be stronger! But here’s the thing. Gentleness is not weakness. It’s strength. Find this sermon and subscribe to the First Pres podcast on iTunes. Of all the nine fruit of the Spirit in Galatians 5, I suspect the one you have given the least thought is number 8, “gentleness.” But gentleness is a virtue. Gentleness is a godly quality to be developed and cultivated as the fruit of the Spirit of God in us. A gentle person values others, cares for others, doesn’t always have to win or have the last word. Gentleness is not a weakness, but a strength. 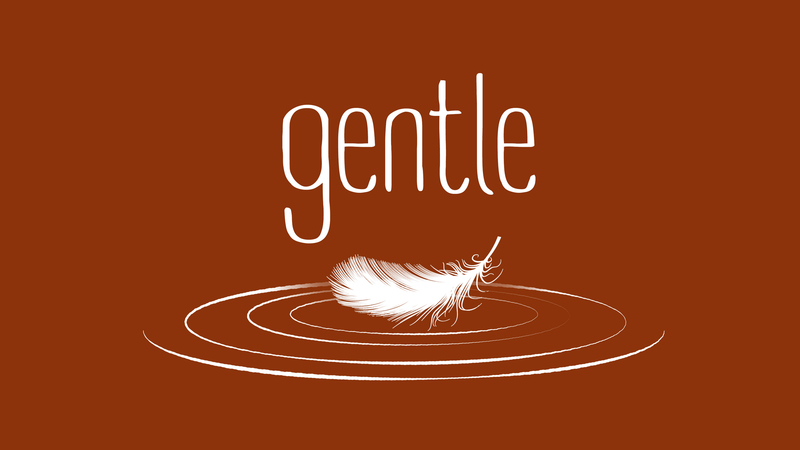 Of the nine fruits of the Spirit in Galatians 5, gentleness is the one we most often overlook. To be gentle is to be kind and loving, full of grace. When we stand firm as Christians and defend the faith, we are taught to do it gently and with respect. Someone who truly attends to growing in gentleness will stand out in this world. Gentleness will reflect the light of Jesus.